Dr. Stephanie Bot is a licensed Clinical Psychologist and Psychoanalyst in private practice in midtown Toronto since 1999. 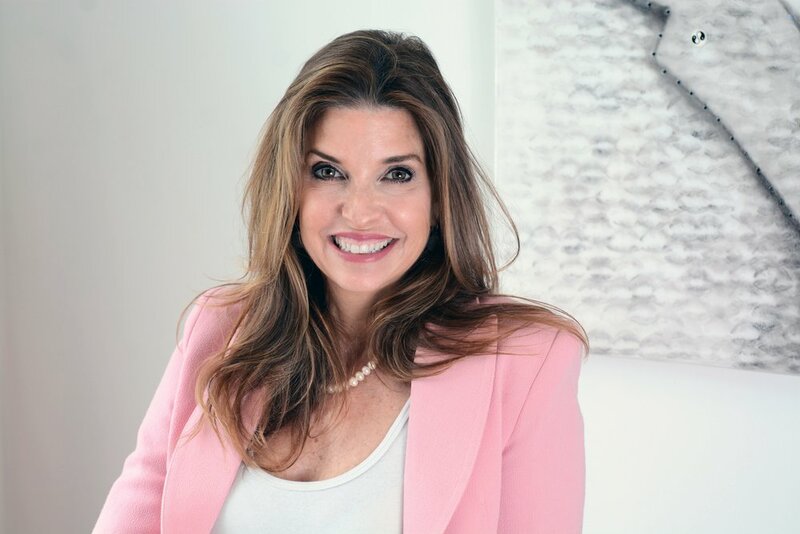 She is the owner and Chief Psychologist of Dr. Stephanie Bot & Associates, a group practice providing mental health services to adults dealing with emotional, psychological, relationship and work issues. Dr. Bot also provides psycho-legal assessments for personal injury and employment lawyers to support them in advocating for the needs of her patients. Currently, the Psychological Assessment dimension of her practice focuses on assisting victims of violence, harassment and stress in the workplace. Formerly, Dr. Bot was the Coordinator of the Trauma Training Program for the Adler School of Professional Psychology as well as faculty. She was also a course instructor for TAPE part of the Department for Continuing Education at the University of Toronto. Dr. Bot previously practiced as a clinician and member of the trauma team at Whitby Mental Health Centre, clinician at Women's College Hospital and clinician at East End Community Health Centre where she provided psychological services to a wide range of individuals and couples suffering from mild to severe psychological impairment.